If you're still in doubt that something could enhance the performance capabilities of your Chevy Corvette, give a try to our recently released 63 Series AirCharger Black Cold Air Intake System developed by K&N. The system is manufactured from premium materials with outstanding quality and great attention to even the tiniest details which result in refined driving experience and noticeable performance improvement. Each 63 Series Intake comes with a large free-flow exclusive K&N filter and heat shield that isolates it from the engine compartment. The installation process is easy and can be performed as a DIY project. Step by step instructions and all necessary hardware are included. * This is a Federal (EPA) compliant part, legal for use on vehicles built to meet Federal EPA standards ONLY. It is NOT legal for installation on vehicles required to meet CARB standards and/or registered in California and other states which follow CARB standards. 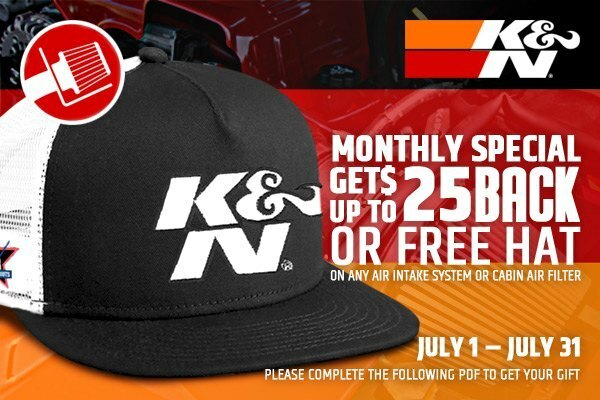 Let your engine breathe this summer with our exclusive promotion on K&N free-flow filters and intakes. Order selected products from CARiD and get a free cap or $25 back. Please note that you'll need to complete the following PDF form in order to get your gift or money back. 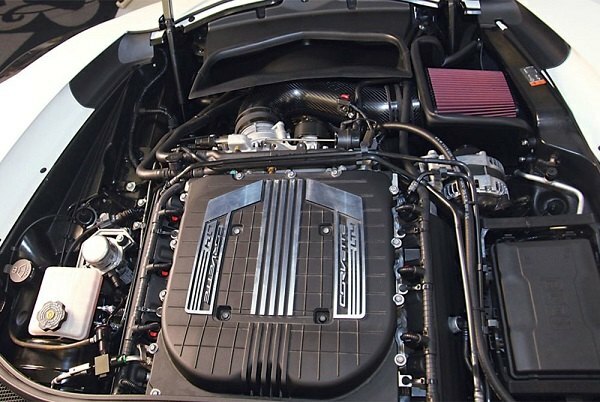 Provide your Vette with power and performance that will take your breath away, get it outfitted with K&N at CARiD.